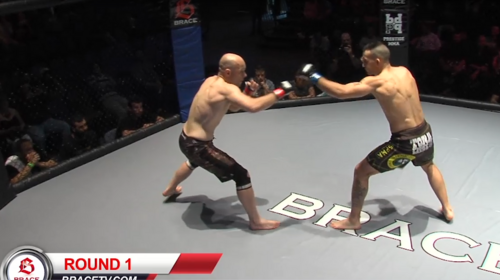 BRACE 27 full event replay from May 17, 2014 in Canberra, Australia. 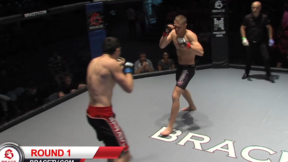 Regan Wilson vs Ali Kocak BRACE 27 Sat, May 17, 2014 (3:11) Regan Wilson vs Ali Kocak BRACE 27 from May 17, 2014 in Canberra, Australia. Abel Brites vs Kevin Manderson BRACE 27 Sat, May 17, 2014 (2:04) Abel Brites vs Kevin Manderson BRACE 27 from May 17, 2014 in Canberra, Australia. 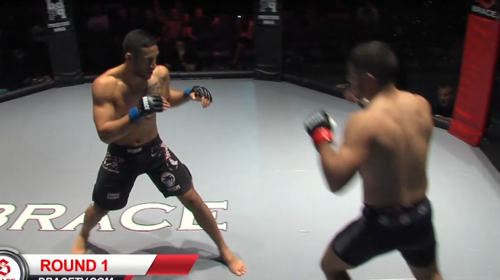 Mike Turner vs Sam Kei BRACE 27 Sat, May 17, 2014 (10:30) Mike Turner vs Sam Kei BRACE 27 from May 17, 2014 in Canberra, Australia. 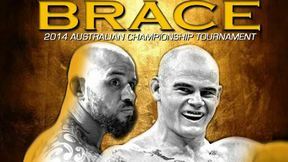 Jordan Lucas vs Richie Ivory BRACE 27 Sat, May 17, 2014 (10:39) Jordan Lucas vs Richie Ivory BRACE 27 from May 17, 2014 in Canberra, Australia. 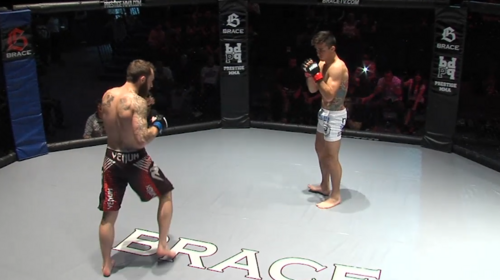 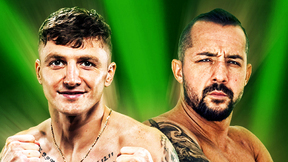 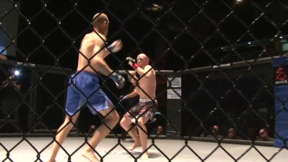 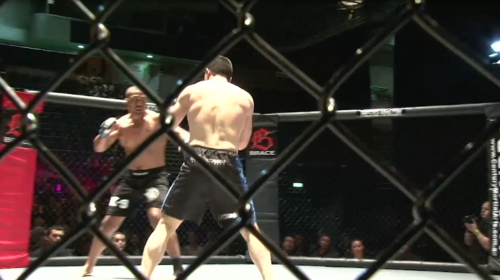 Josh Lagudah vs Luke Logan BRACE 27 Sat, May 17, 2014 (3:44) Josh Lagudah vs Luke Logan BRACE 27 from May 17, 2014 in Canberra, Australia. 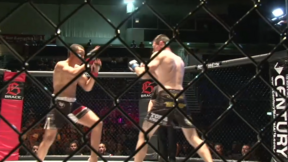 Rob Wilkinson vs Kitt Campbell BRACE 27 Sat, May 17, 2014 (2:46) Rob Wilkinson vs Kitt Campbell BRACE 27 from May 17, 2014 in Canberra, Australia. Steve McKinnon vs Mick Sumner BRACE 27 Sat, May 17, 2014 (4:16) Steve McKinnon vs Mick Sumner BRACE 27 from May 17, 2014 in Canberra, Australia.